If the change of perception for PSU banks, post the mega capital infusion scheme is any indication, dilution of government equity up to 52 percent in the state-owned lenders can fetch valuation much higher than the estimated potential of Rs 58,000 crore as provided in the Rs 211,000 crore re-capitalisation plan, said an Assocham report. “As PSU banks have been given over-weightage following the government announcement of capital infusion, their valuations have already gone up between 20-30 percent in the first few days, even before unveiling of details of the recapitalisation bonds and the reform roadmap. “As the details emerge in the coming few weeks and months, these stocks, particularly of the larger banks can easily move up by another 30-40 percent, taking their market capitalisation commensurately high. 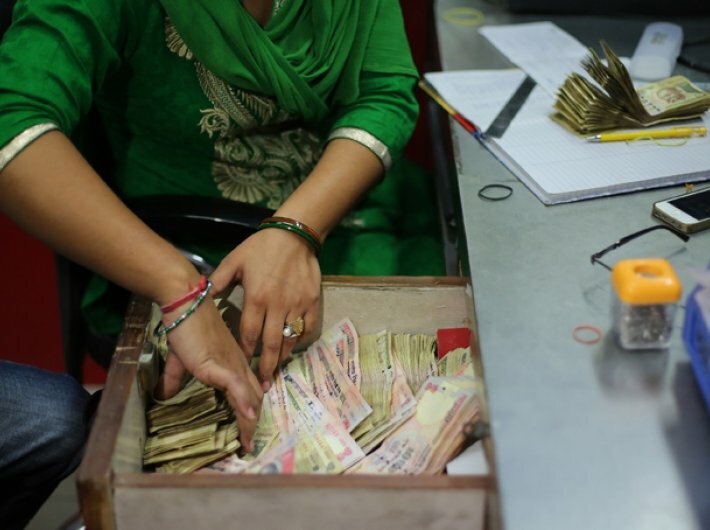 This would surely mean, that if the banks are able to encash the sweet spot, they can easily raise much more than Rs 58,000 crore,” said the report. The government holding in several banks is still well above the 52 percent mark, which had been decided to be maintained. “It is a different matter that the money so raised by government dilution would accrue to the banks and not the exchequer. All the same, all this financial revamp would ultimately lead to a huge benefit to the government itself, in terms of higher market capitalisation. After all, the largest shareholder would still be the Government of India," said Assocham secretary general DS Rawat.